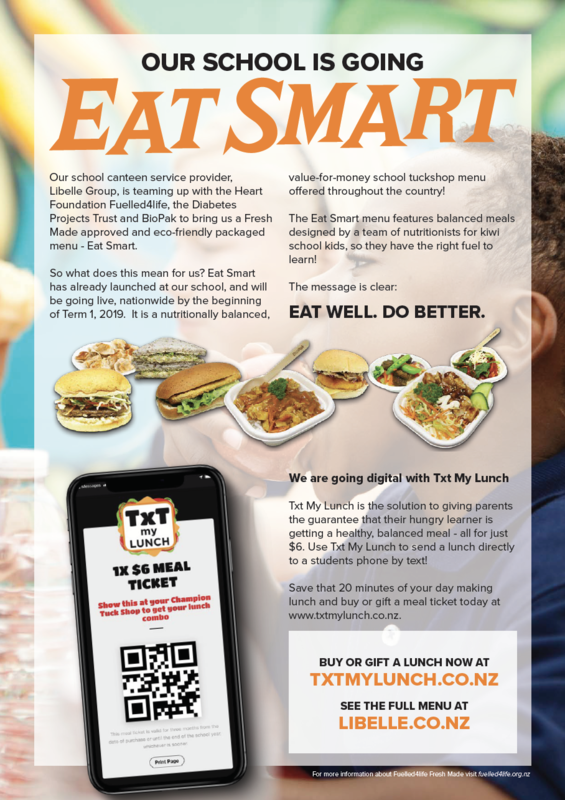 In 2019, our Tuckshop providers Libelle Group are teaming up with the Heart Foundation, Fueled4Life and BioPak to launch the Eat Smart menu. 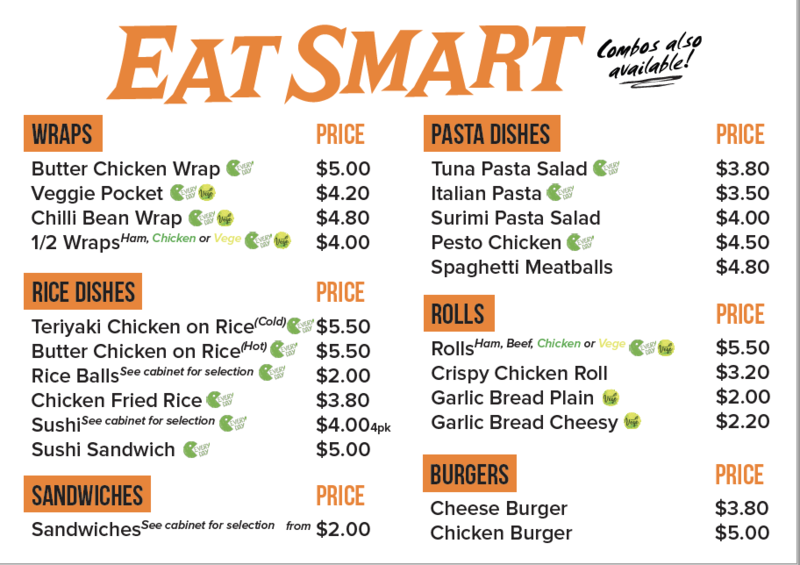 The aim is to provide children with healthy, fresh, value-for-money and environmentally sustainable food. 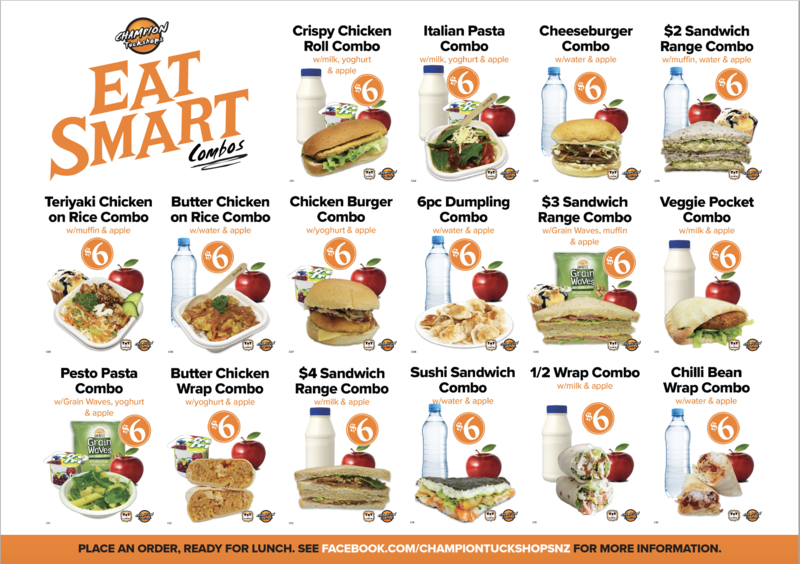 Click on the images below for how to order and menu options.